■Enhances the look of your OEM Ford Focus door handles for a custom look, that makes your ride stand out from the crowd. ■Made of automotive-grade ABS with a triple chrome plating. This long lasting material is made to withstand the rigors of the elements. 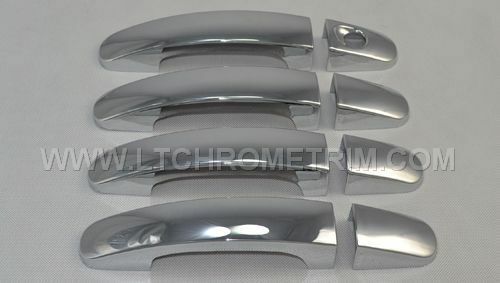 ■All of our chrome door handles are manufactured to perfectly match the OEM parts of your Ford Focus. ■Installs via automotive grade 3M adhesive tape. ■All parts are easy to install and require no drilling, or cutting. 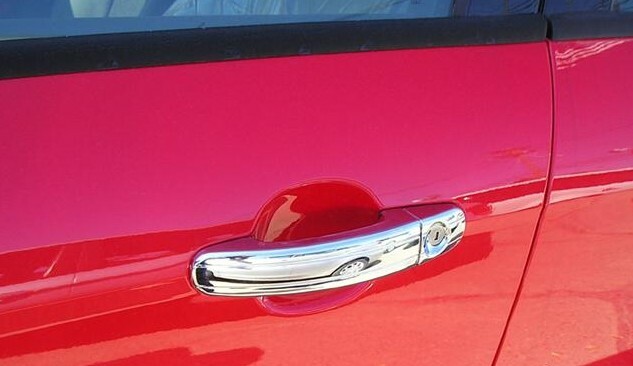 Simply apply over top of your OEM door handles with the supplied adhesive. ■Complete the chrome look of Ford Focus 2012 by adding other chrome accessories including chrome mirror covers,head lamp, and tail light covers.